REDUCED AND READY TO SELL! 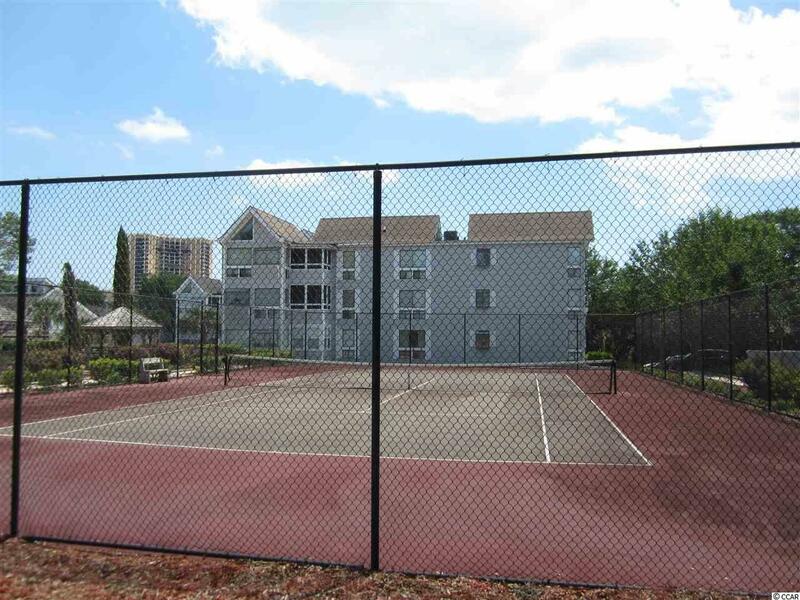 This is a great opportunity to own your own first floor Arcadian Dunes condo. Spacious, larger than your typical 2 bedroom condo, and lots of natural light which can be seen through the new windows! Carpet is new, HVAC and Hot water heater are 2 years old and the Living room furniture has been updated. Owners are allowed golf carts and pets. 8 x 6 screened porch that is accessible off the living room or master bedroom. 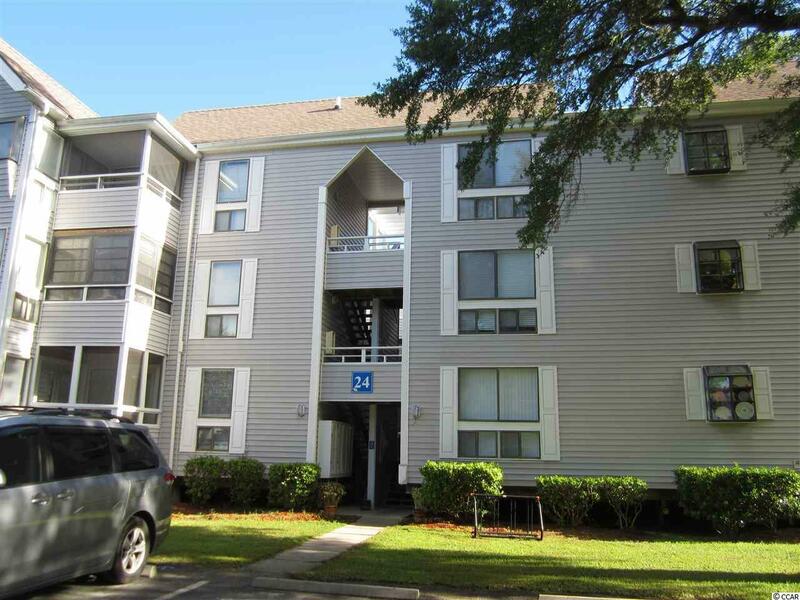 Great rental potential with a vacation rental or annual rental or use it as a 2nd home. Stackable washer and dryer. 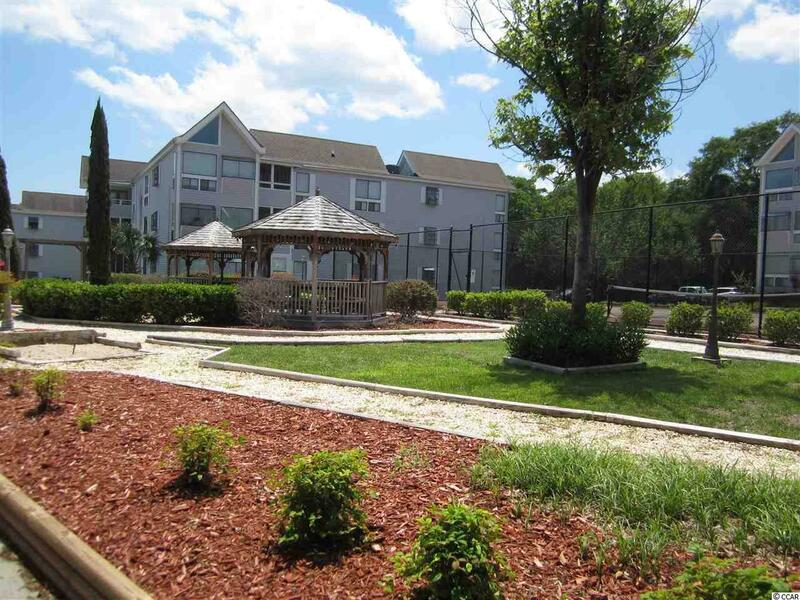 Arcadian Dunes has many amenities, tennis courts, picnic area, playground, 2 large outdoor pools and Harry the Hats restaurant. Measurements are approximate, Buyer to verify.